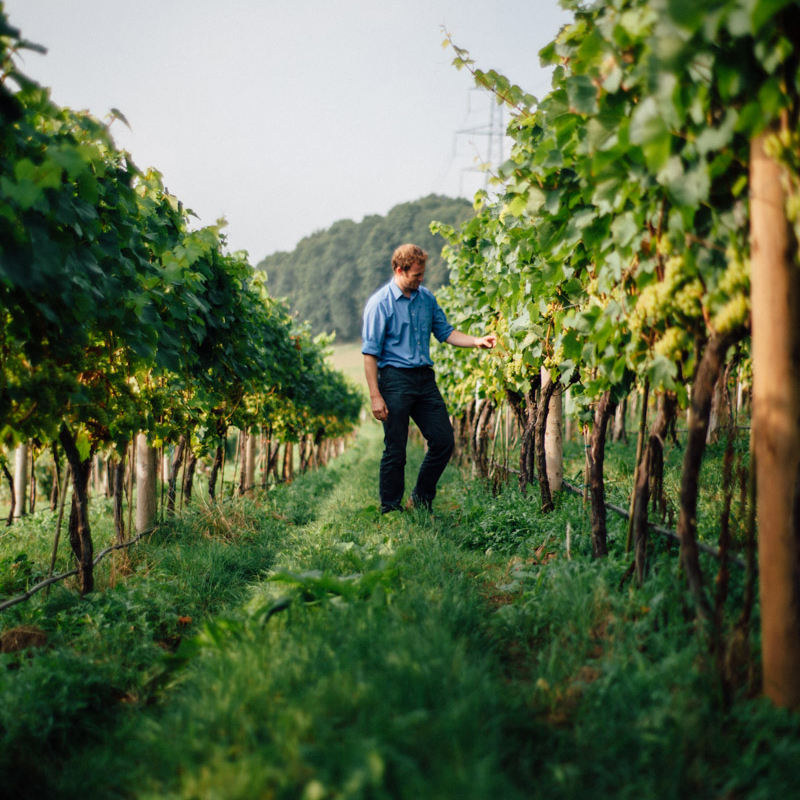 The vineyard lies at the heart of our fourth generation family farm. As a celebration of this, and as a play on the traditional toast the bottles carry the ‘Chinn-Chinn’ motif. Lovely pale salmon-pink hue and fine bubbles on the tongue. Mouth wateringly fresh, yet softened by the seductive flavour of summer berries. The Rosé is a new release but we are optimistic this space will be filled soon! Our 2013 vintage Sparkling Rosé is available direct from the cellar at £35 per bottle or £168 for a case of 6 (£28.00/bottle). Click here to order now, or contact us for stockists. Deliciously delicate, crisp palate with a hint of lemon blossom. Brioche and toasty yeast notes add complexity to the finish. Trophies: ‘Best Sparkling Wine’ and ‘Wine of the Year’ SWVA 2014, ‘Best Presented Wine’ UKVA 2015. 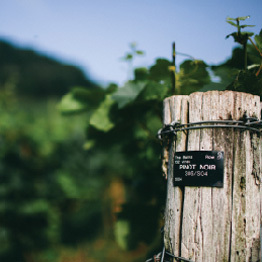 Ray Pelfrey Cup – ‘Best Commercial Vineyard’ & ‘Wine of the Year’ @ SWVA 2016. Medals: Gold @ SWVA 2014 & CSWWC 2015. Silver @ Decanter & UKVA 2015. Gold @ UKVA 2016. Top Gold Medal of Sparkling White Class @ SWVA 2016. Gold @ CSWWC 2016.
at £30 per bottle or £144 for a case of 6 (£24.00/bottle). 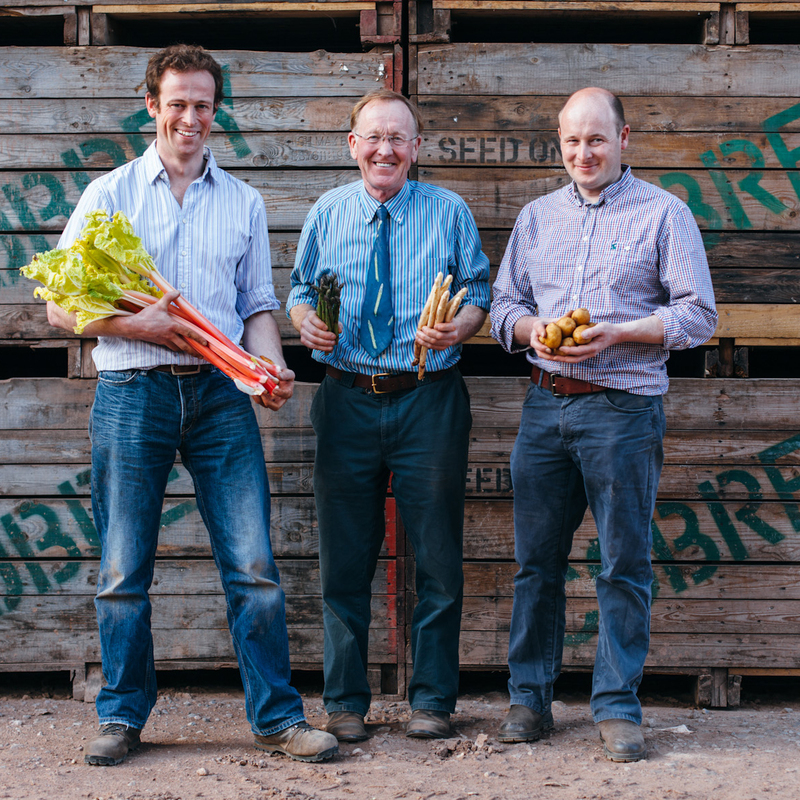 Castle Brook Vineyard is run by the Chinn family, who are best known for producing Wye Valley Asparagus at Cobrey Farms in Herefordshire. Our Castle Brook Classic Cuvee is a traditionally styled Brut, which has been made with Champagne grapes to produce the highest quality English sparkling wine. 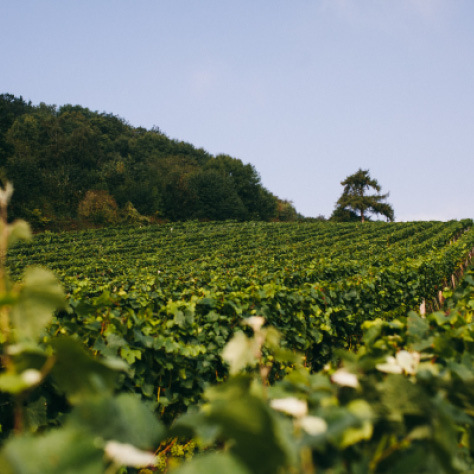 Tucked away in the meandering Wye Valley of South Herefordshire, we planted the Castlebrook vines in 2004, on the site of an ancient Roman vineyard. 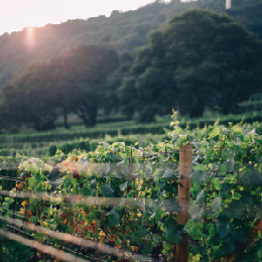 Lying on a steep south-facing slope, in the rain shadow of the Black Mountains, but with plenty of warm westerly air, the area is renowned for its fruit and vegetable production, and has the second largest area of grape vines in the UK. 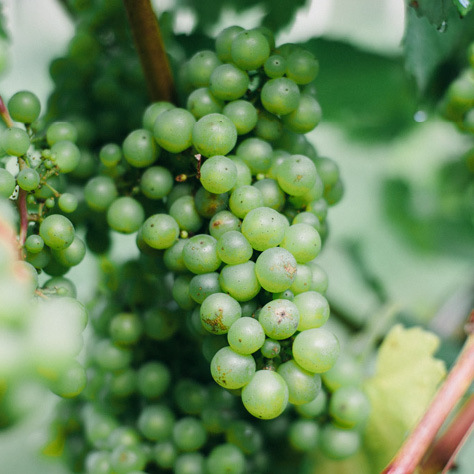 We grow 21 different clones of the three Champagne grape varieties – Pinot Noir, Pinot Meunier, and Chardonnay – on three different rootstocks, which allows us to create really exciting blends. 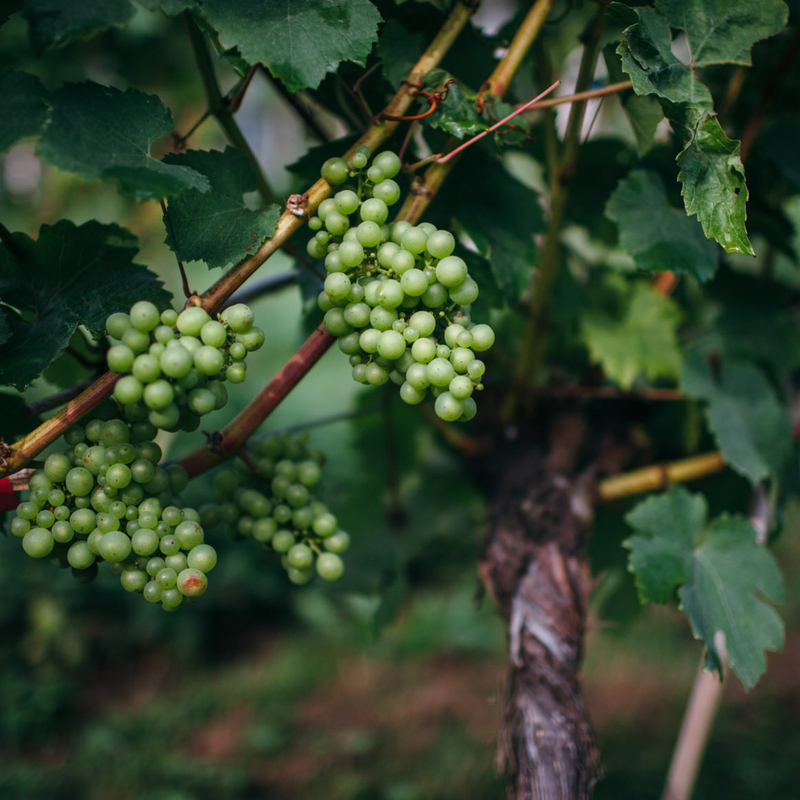 In the weeks leading up to harvest the grapes are monitored for ripeness, taste, acid and sugar levels, and hand-picked as whole bunches before being gently pressed. We use 100% malolactic fermentation with at least six months maturation in cuvee, and a very generous four plus years in secondary fermentation. This attention to detail, along with our commitment to only producing the best English quality sparkling wine, has resulted in gaining multiple awards, since our first vintage in 2006. On release of our first vintage in 2006, we picked up three silver medals, including one at the Decanter World Wine Awards. In 2014 we were awarded a Gold Medal and a trophy for Best Sparkling Wine as well as overall Wine Of The Year at the South West Vineyards association. In 2015 the awards continued winning a gold medal in the Champagne and Sparkling Wine World Championships, silver medal at Decanter World Wine Awards and the trophy for the best presented wine in the UKVA. Please see the blog section from link at top left of the screen for more information awards, reviews and news. 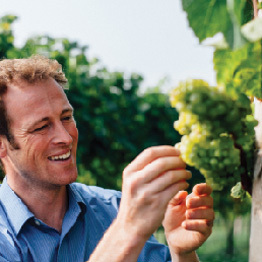 We work with Ridgeview Estate in Sussex, who are regarded as one of the best sparkling wine makers in the UK. 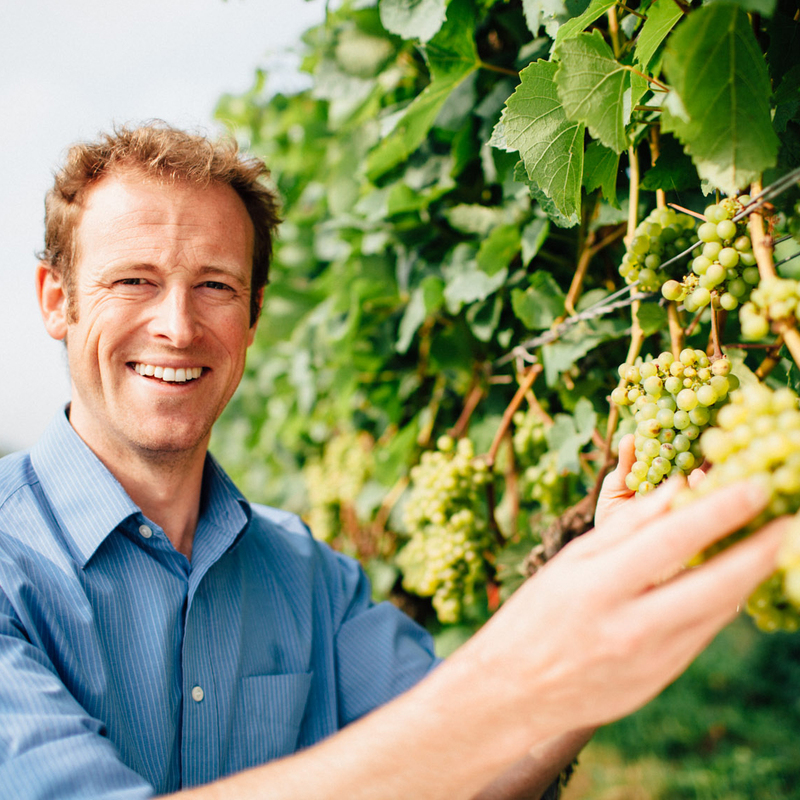 The Roberts family are dedicated solely to the production of the highest quality sparkling wine, from traditional Champagne varieties and methods, and fully understand how to get the most out of the fabulous English grapes. The Castle Brook name is derived from the farmhouse that sits at the bottom of the vineyard. This ancient building, mentioned in the 1086 Domesday book as a coaching inn, is named after both the ruins of Penyard Castle which overlooks the valley, and the Coughton Brook which runs through it. Ross sandstone free draining and full of minerals.